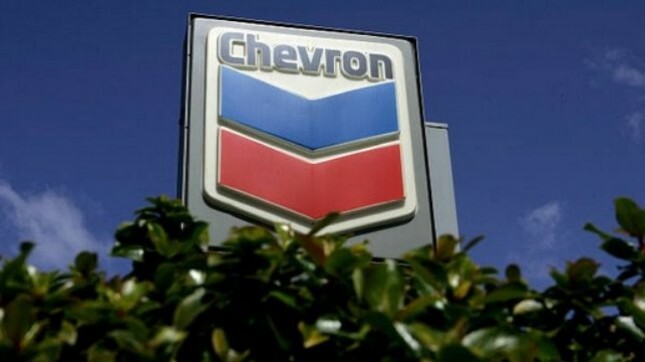 INDUSTRY.co.id - Jakarta - Chevron Indonesia is starting a study to explore further the development of the Gendalo-Gehem Project, which is the second phase of the Indonesia Deepwater Development Project (IDD) in Kutai Basin, East Kalimantan. The first phase of the IDD Project, the Bangka Project, has been in production since August 2016 with an installed capacity of 110 million cubic feet of gas and 4,000 barrels of condensate per day. Until now, six Liquid Natural Gas (LNG) cargoes produced from Bangka Field have been shipped from Bontang LNG Terminal, as part of the LNG Sale and Purchase Agreement of Bangka Project with Pertamina for five years. Managing Director of Chevron IndoAsia Business Unit Chuck Taylor delivered the IDD Project study activity during the signing ceremony, which was witnessed by Head of SKK Migas Amien Sunaryadi, above the West Seno floating production unit, the facility where Bangka Field gas is processed. "Chevron has been a key partner in meeting Indonesia's energy needs for more than 90 years, driving economic growth, and supporting the development of communities in our areas of operation," Taylor said in a written statement on Wednesday (13/12/2017). The signing of the two contracts related to the feasibility study of engineering work and the design of the IDD project to be undertaken by PT Worley Parsons Indonesia for the subsea scope and PT Tripatra Engineering for the scope of the production facility is a significant progress for the project that will provide fundamental benefits to the community and the Government of Indonesia. According to Taylor, this study will explore alternatives that can significantly reduce the cost of capital needs and increase the feasibility level of the project. "We appreciate the support of the Government of Indonesia for the IDD Project which has been included as one of the National Strategic Projects," he said. The work in these contracts is expected to be completed by 2018. The second phase IDD project is estimated to have total natural gas production potential of around 3 trillion cubic feet.